1. Launch the command line interface for Solidifier. ​This feature is enabled by default and creates a backup copy of the local white-list, so if the white-list corrupts, MACC can recover it from a backup copy immediately rather than be forced to re-solidify the system. 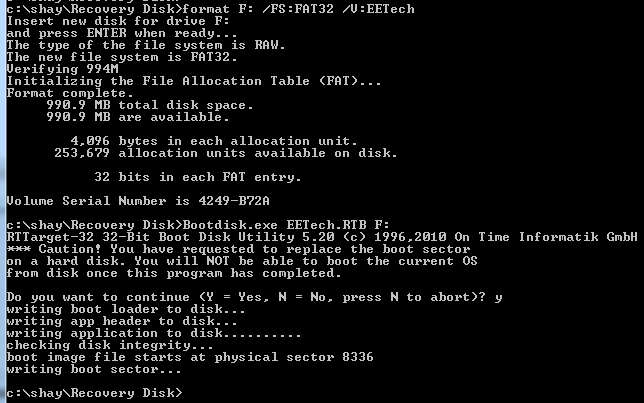 This backup copy is created during the boot sequence, which increases system boot time and cause Performance issue which we are investigating but as workaround we recommend to disable it. How to know which Hotfix or patch was installed on Exchange server with McAfee Security for Microsoft Exchange 8.0, 8.5? Search and click on the exchange server. ​you can see which Hotfix or patch is installed. 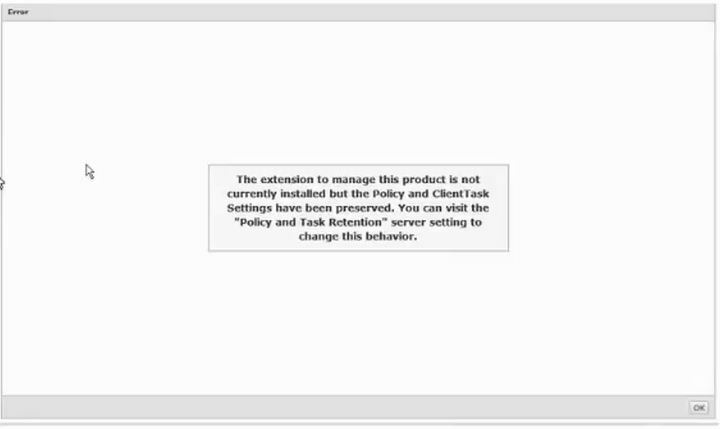 If you need for any reason to remove an extension, ePO 5.3 give you an option to save all policies, task, etc. so you won't need to manually create them after re-install the extension or check-in the product. You can choose if to save the tasks & policies or not. 3. Plug your USB drive into a USB slot on your computer. 5. 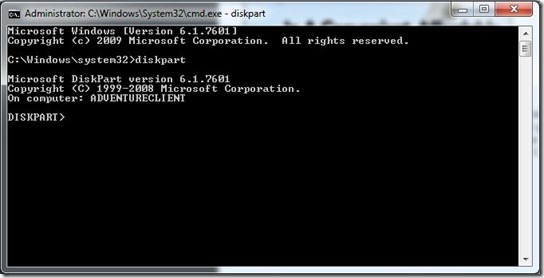 Go to the start menu and USING ADMINISTRATOR CREDENTIALS open a command prompt. I right clicked on command prompt and chose to Run As Administrator. 6. 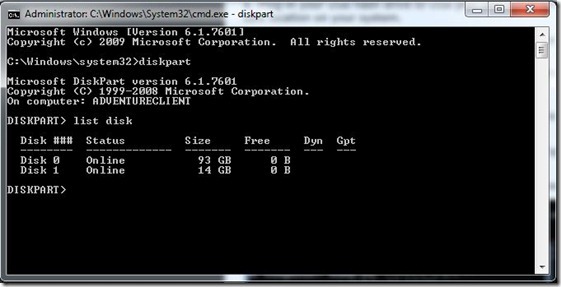 Once your command prompt is open you are going to run a series of commands using the DiskPart utility. Go to the start menu and USING ADMINISTRATOR CREDENTIALS open a command prompt. I right clicked on command prompt and chose to Run As Administrator. To test the device - Restart an Encrypted system and boot the system from the DOK. Make sure the recovery DOK is in the same version of the Encryption program. 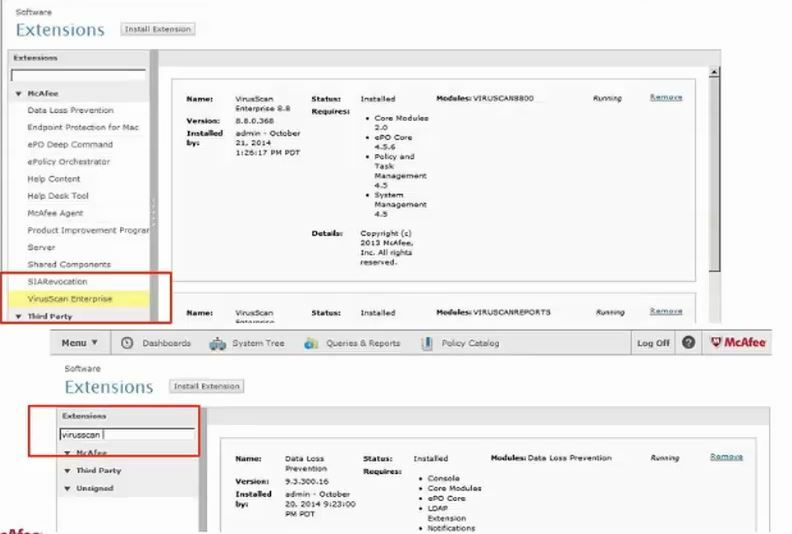 Reproduce the problem and investigate the logs with GatherInfo. 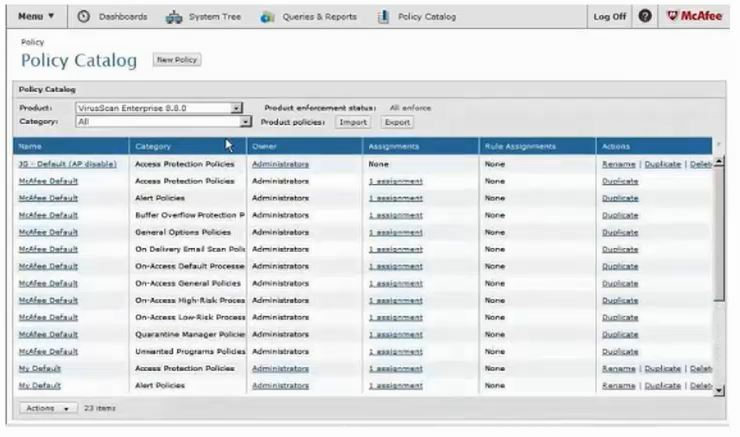 GatherInfo is a utility that collects information related to log files, inventory, product version, and system state, which are needed for troubleshooting. This utility is shipped with the product and is available in the product installation directory. If you need more help open a service request at McAfee support and upload it to them. 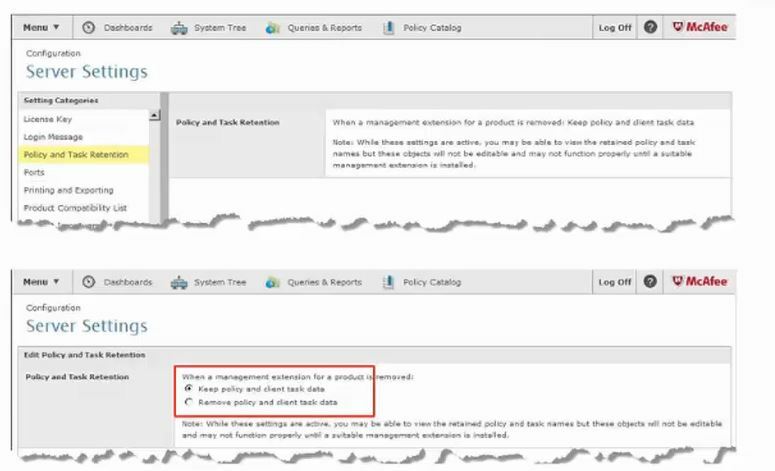 When creating a server task you must configure a schedule - when this task will run. One of the option is Advance. Advance need to be configure with Cron syntax. The Cron Syntax Contain 6 variable and another one optional, Total 7.
each variable can be accommodate with more then one option, each option will be divided with a comma (","). Forward slashes (/) identify increments. The letter "W" means "weekday"
0 5 * * * ? 0 0,5,10,15,20,25,30,35,40,50,55 * * * ? 0 0/10 * * * ? When creating a Tag you will need to configure a unique criteria. The limit for the Properties to choose is 27. Choose the Filter you want, I prefer always to choose the Occurred(UTC) - Is not within the Last X Days. Mark the task you created, click ok.
​Configure the schedule to run the task. If you configure to run the task in my example - Every day at 11:00 PM, The task will purge all the events older then 90 days. See the task you created. The first time the task will run maybe it will be at the beginning on status waiting, at Server Task Log screen. you can also click on the log(while it on waiting) and you will see it started and working.